Nick Gang is a multi-instrumentalist, engineer, and producer in the San Francisco Bay Area. He is currently an MA candidate in Music, Science, and Technology at Stanford University’s Center for Computer Research in Music and Acoustics (CCRMA). His research interests include music perception, music information retrieval, human computer interaction, music synthesis, and sound design. He graduated from Tufts University in 2011 with a B.S. in Psychology and a minor in Musical Instrument Engineering. 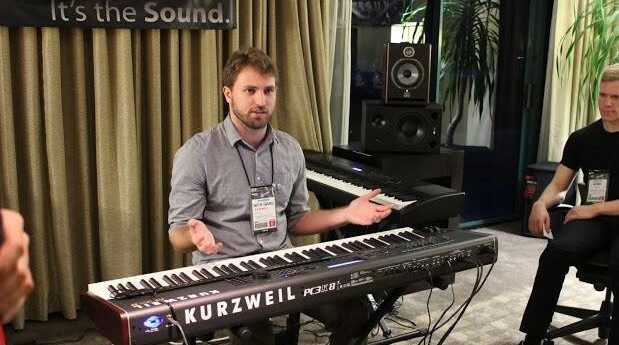 Most recently, Nick worked as a Soundware Engineer for the synthesizer company Kurzweil Music Systems (2010-2015).